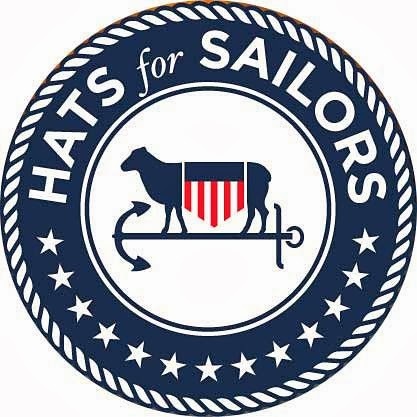 It's the time of year when Hats for Sailors knitters finish up "just one more hat" to mail to the HFS coordinator. We don't yet know which ship will be the recipient of our stitches, but I know the Sailors aboard will love the hats! 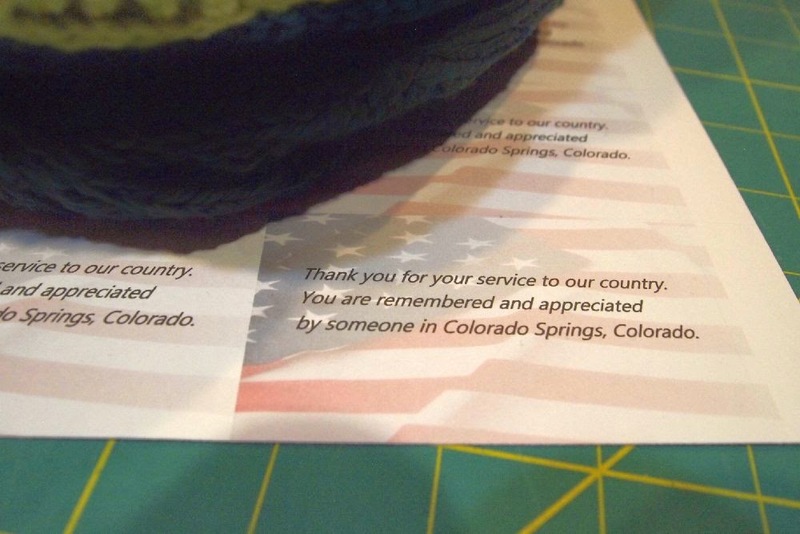 We have two "deadlines" to send in hats, Memorial Day and Veteran's Day. 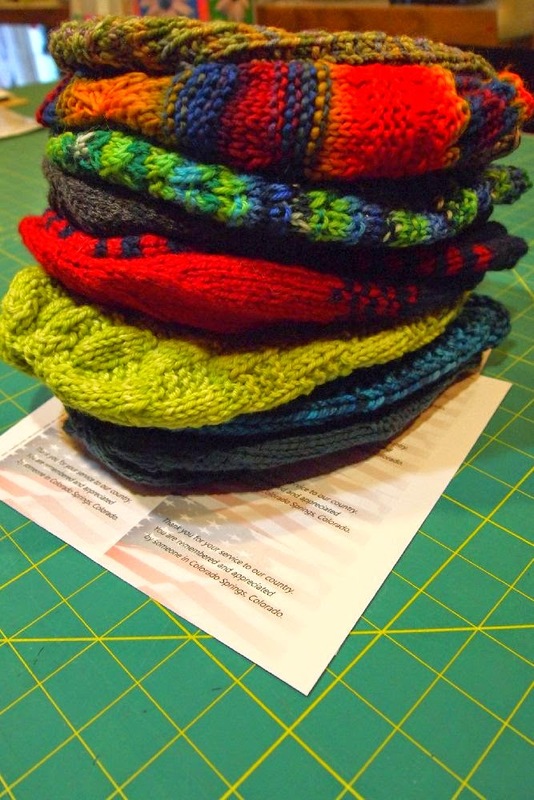 My goal is always to knit one hat per month. My friend and long-arm quilter, Cornelia, also knit hats this year. 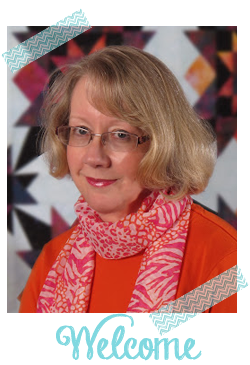 A friend and member of the Front Range Modern Quilt Guild (and graduate student at Colorado School of Mines!) Emily, knit hats too. 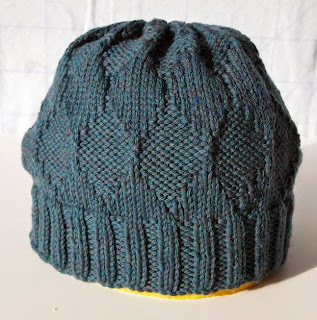 I'm also hosting the Knit-Along (KAL) on the Ravelry group "Hats for Sailors." 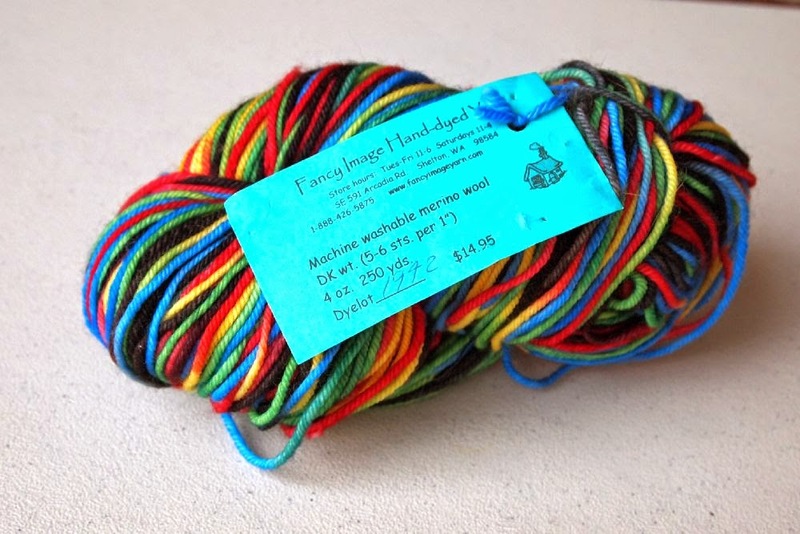 Go to Ravelry.com for details. 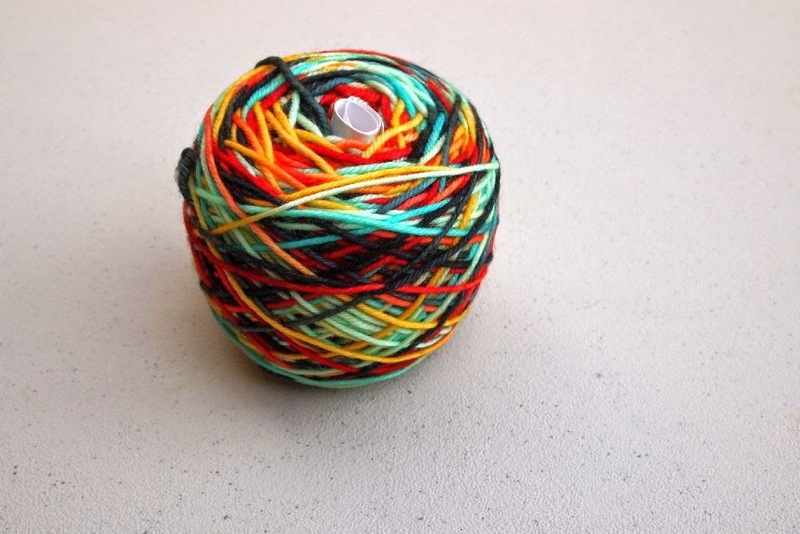 I have some special skeins of yarn to give away to knitters who finish a hat this month and post a photo of their finished hat on the Ravelry group forum. 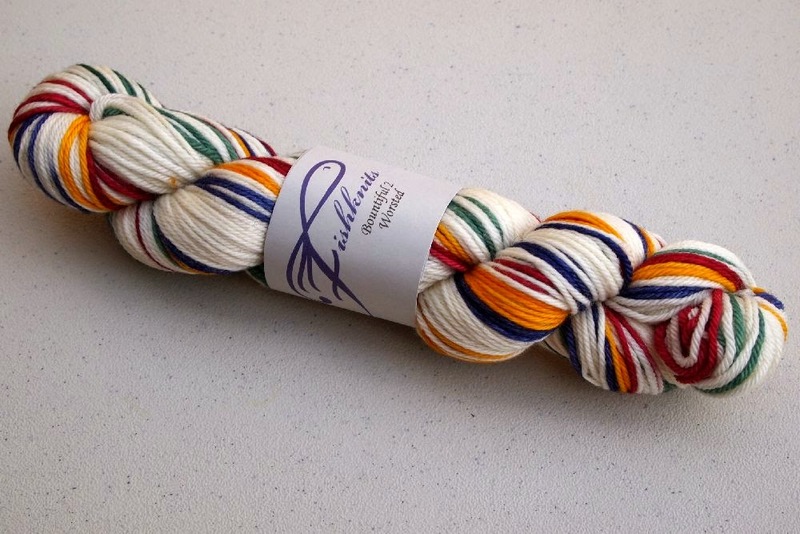 Each is a unique, hand-dyed yarn -- but 100% washable wool, as required for Hats for Sailors! I hope you'll consider joining us to knit a hat! I love the Fair Winds hat. It is perfect for the sailors. Your hats look wonderful. I need to get back to creating a few for the cause.